Robert Burton Kobman passed away peacefully on October 22, 2018. He was born November 28, 1931 in Cincinnati, Ohio to the late Charles Elmer Kobmann and Irma Kobmann (nee Genslinger). 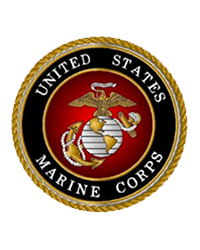 He went to Hughes high school before entering the United States Marine Corps; where he served from 1952-1954. He was passionate about life and living it to its fullest. He loved gathering and being surrounded by his family, being involved in sports; whether it was watching or playing, and loved being outside. 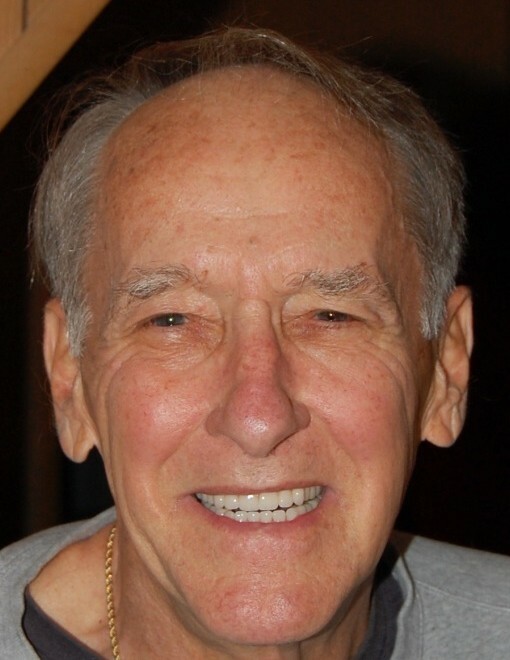 He was the devoted father of Robert Kobman, (wife Nicole) and Randy Kobman, (wife Debbie) ; adored grandfather of Hannah Kobman, Chelsea Kobman, Garrett Kobman, and Roman Kobman; caring uncle to many nieces and nephews; loving brother to Sandy Poland (nee Kobman) and the late Charles Quentin Kobmann, (wife Teddy), Jane, Kobmann, and Gloria Kobmann. Family, friends, and others whose lives Robert touched are invited to Vorhis and Ryan Funeral Home, 5501 Montgomery Rd., Norwood, OH 45212 on Tuesday October 30, 2018, where there will be a visitation at 11:00am with a service to follow at 12:00pm. Burial with military honors will follow at Vine St. Hill Cemetery.